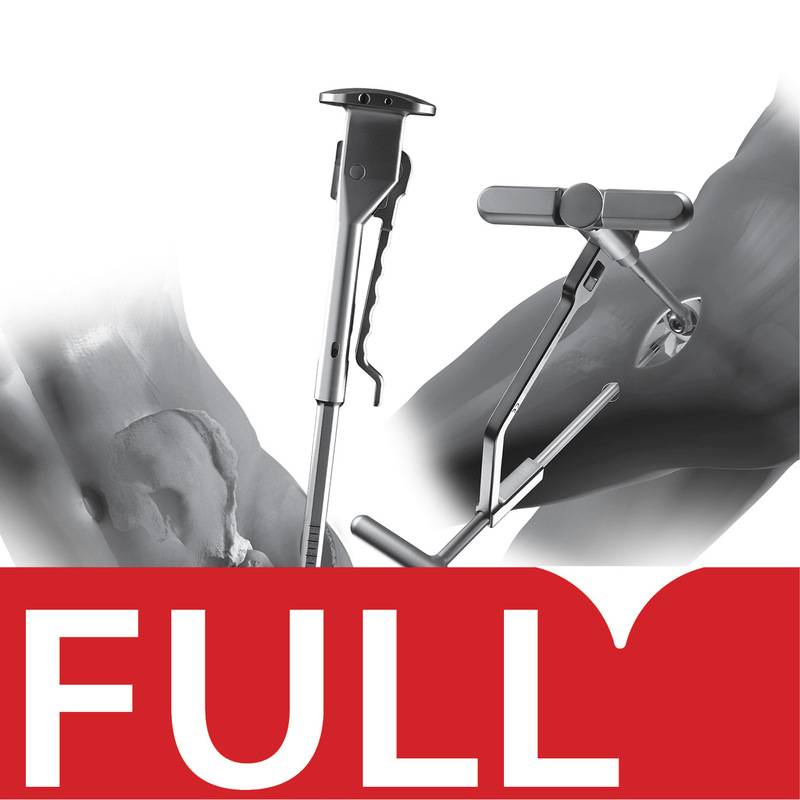 The overall aim of this masterclass is to promote education in hip surgery and to demonstrate the patient benefits associated with the MicroPort SuperPATH® Hip Replacement Technique. The didactic program will contain a variety of topics, covering the different elements of SuperPATH®, including Surgical Technique, Indications, Clinical Results and many more. Additionally, the cadaveric session will offer you the opportunity to bring theory into practice under the guidance of an experienced faculty. Need to share this event? Click here to print/download the PDF.